On this DVD, master and author of The Black Sniper, Charlie Storey, transfers his knowledge of the Black Sniper to a dynamic universal system for White. Charlie will give you a road map on how to meet all of Black's replies. 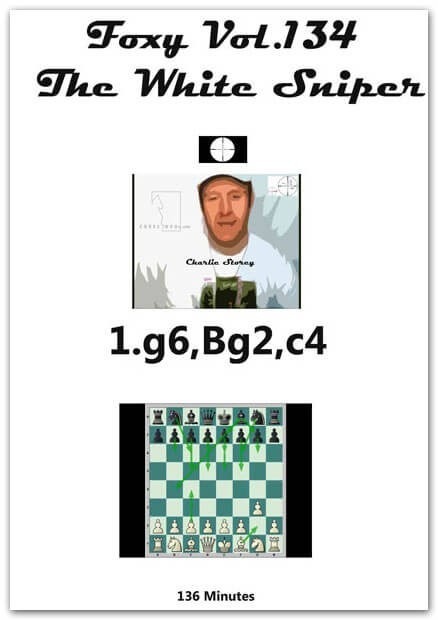 The pure Sniper move order are 1.g6,Bg2,c4 - this is a solid, hard-to-meet and prepare Opening System for White. So sit back and let Charlie help you rack up the points! !